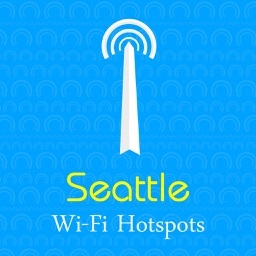 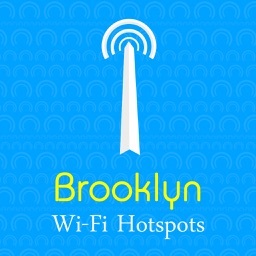 Just search, jump to nearby neighbourhood & Enjoy free Wi-Fi. 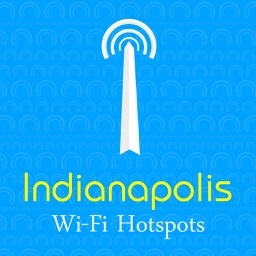 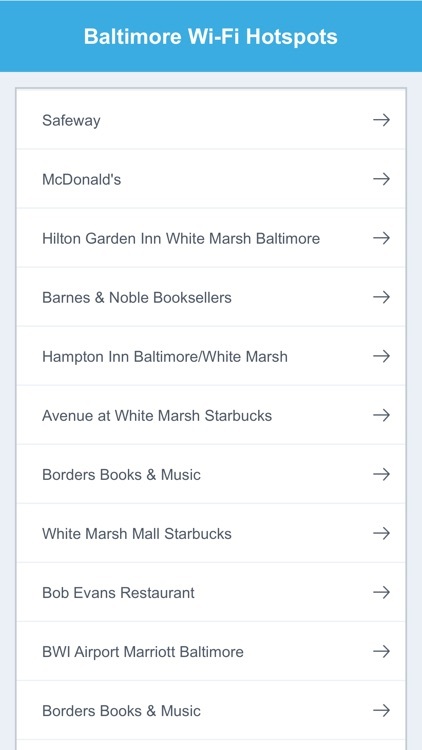 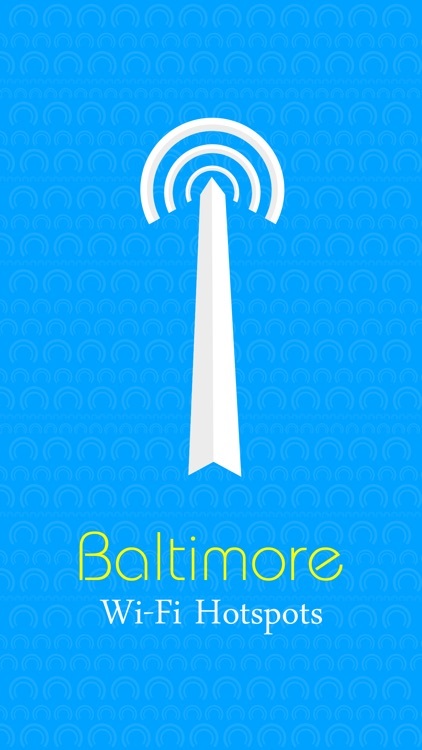 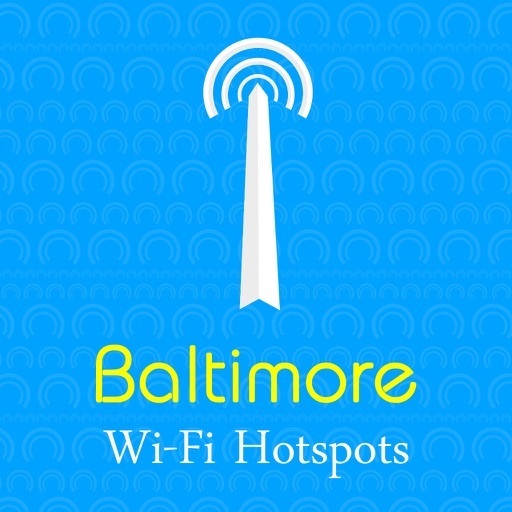 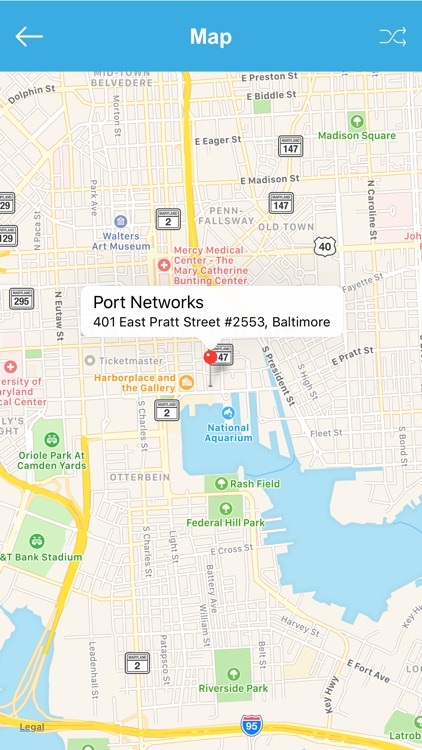 Our app lists all free Wi-Fi Hotspots in Baltimore with all details like address, phone no, website, type, info, map, directions, near search. 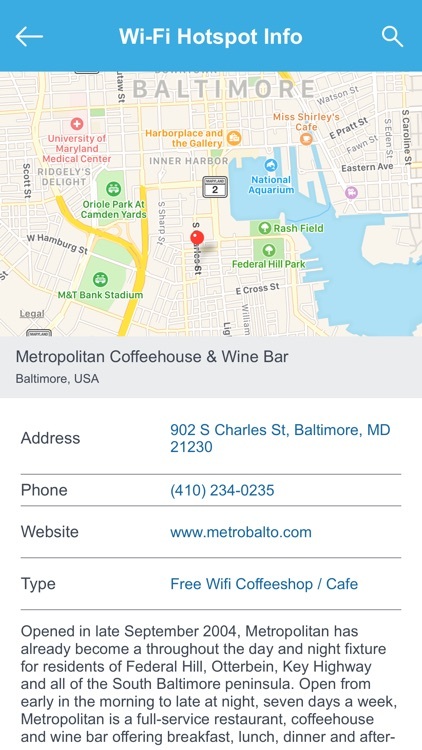 You can easily copy all details to clipboard and share to your friends. 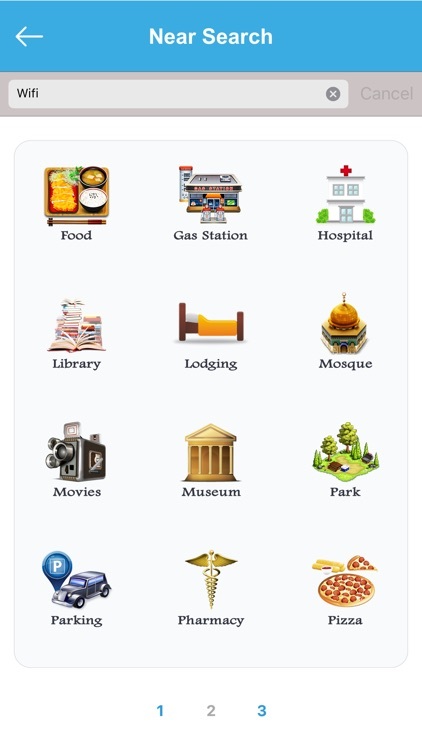 Near search helps you to find more at your place.